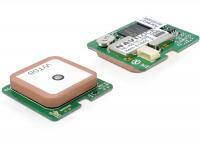 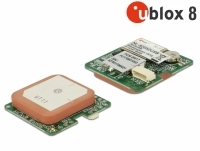 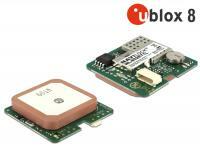 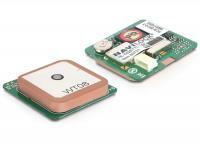 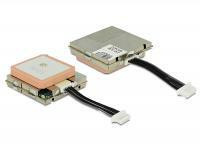 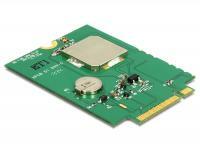 This is an extremely small powerful GPS module with u-blox 6 chipset. 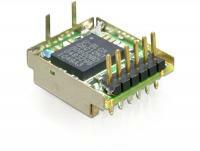 It is characterized by fast response, high sensitivity and low power consumption. This engine module is a GNSS receiver with connector for an external GPS / GLONASS antenna. 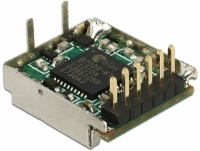 This is a complete ready to use GPS receiver.The EM-506 is a OEM Engine Board with SiRF Star IV chipset, integrated patchantenna and PPS pulse per second/LED pin.